Yes, the midterms are upon us in America, but that’s not the only election going on. We’re asking for your vote! 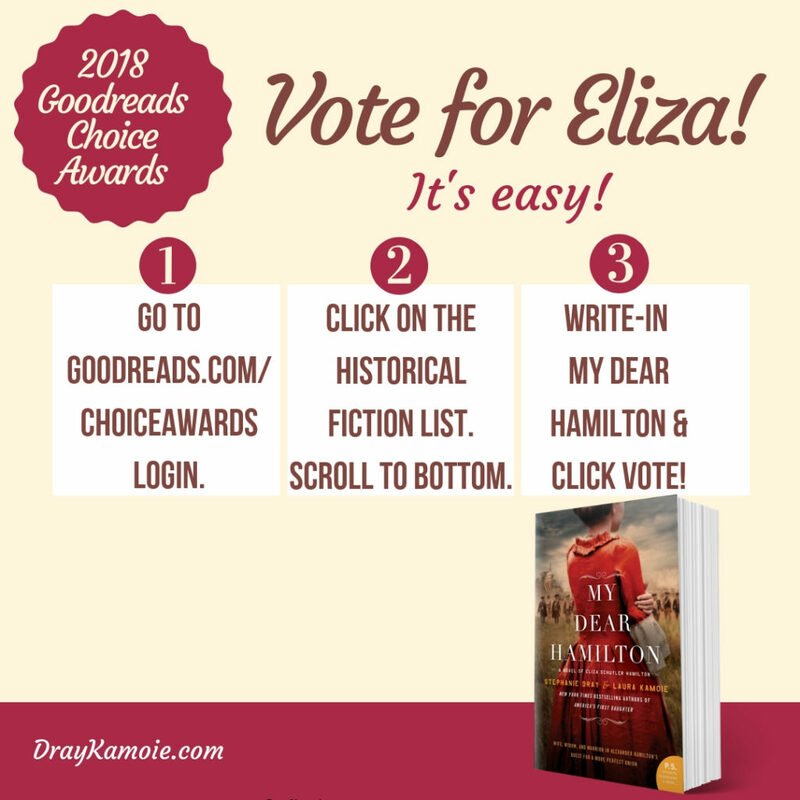 Please don’t forget to LOG IN to Goodreads or else it won’t let you register your vote correctly. 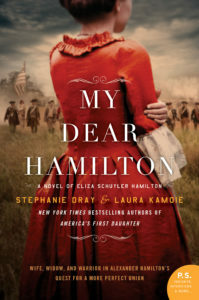 By joining Stephanie Dray’s free Historical Book of the Month Club, you’ll get reviews, deals, freebies galore, and you can win this book and other new releases from your favorite authors.